You’ve probably noticed it — solar power is taking off, and is now the fastest-growing energy source in the world. With absolutely no upfront cost, homeowners are now able to save ten of thousands of dollars compared to the cost of electricity with the utility company and substantially improve the environment by reducing their carbon footprint. What you may not have noticed is there are a couple of significant solar factors that will change in 2019. First, the 30% federal tax credit for residential solar installations will end on December 31, 2019. The tax credit will be reduced to 26% in 2020, and 22% in 2021 before it is eliminated completely in 2022. The second factor that will change in 2019 is the completion of the Colorado Renewable Energy Standard. The law requires utility companies in the state to achieve a minimum percentage of their electricity from renewable sources by the end of 2019. So this is the year the utility companies must comply with the law, and it is uncertain what will happen once they do so. One possibility is that after they meet the renewable energy percentage, utilities will be able to charge for the solar net meter, which until now has been provided at no cost to solar customers. The bottom line is that NOW is the time to take advantage of the 30% federal tax credit and the free net metering from utility companies while they still exist. If you have any interest in solar for your home, 2019 is the time to get it done. 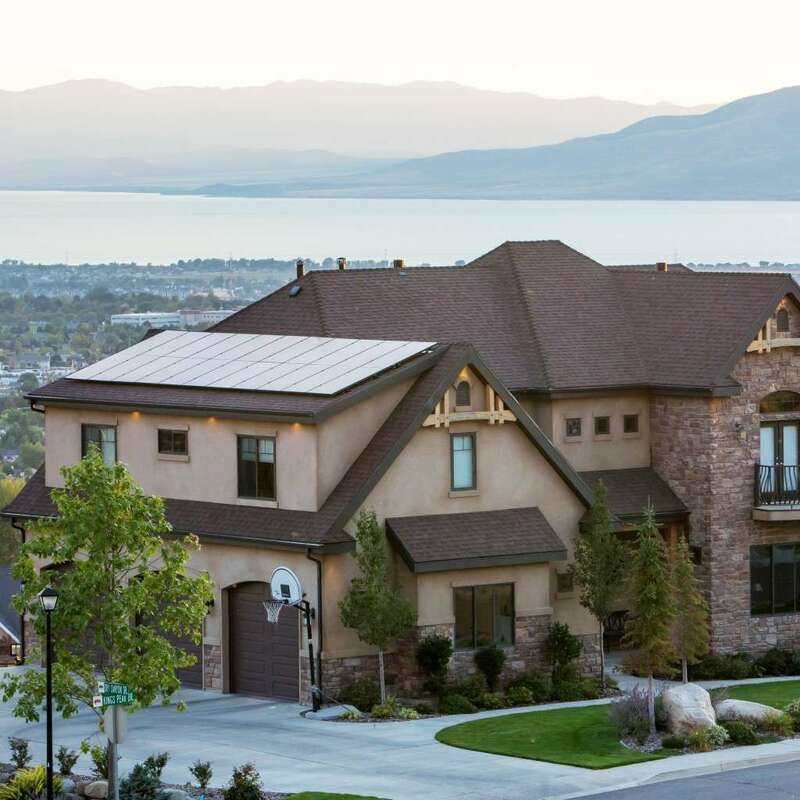 At Wisdom Real Estate, we trust the company Blue Raven Solar, as they are the top-reviewed solar company in the country on solarreviews.com. They will complete a preliminary, no-obligation solar analysis for your home to give you the details and specific numbers for your home so you can make an informed decision about solar. But don’t wait…time is running out to maximize your tax and net meter benefits from solar! Please reach out to your favorite Wisdom Real Estate agent if you’d like more information about Blue Raven Solar, or simply reach out to Mike Falls with Blue Raven directly: mike.falls@blueravensolar.com. May the Sun Power Be With You!